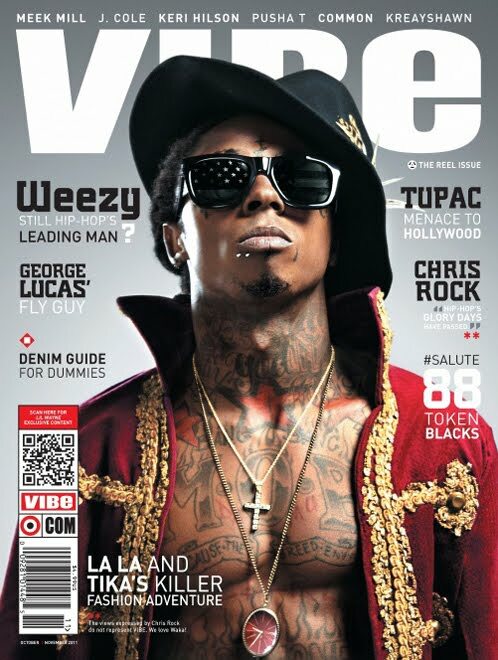 Weezy graces the cover of Vibe’s October/November edition. In a snippet of the article Lil Wayne speaks on his diss to Jay-Z, competition from Drake and the London riots. 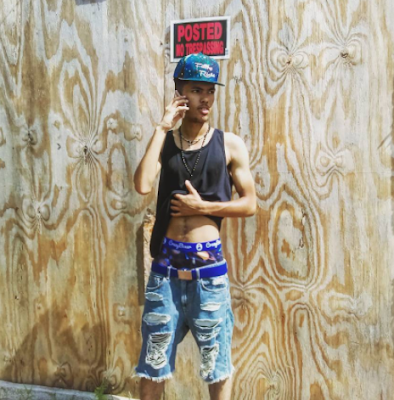 Check out the article at Vibe.com. We're not sure we agree with his fashion sense. The 29 year old rapper is on the cover shirtless (covered in tats) and wearing a red Michael Jackson-esque jacket with gold detailing, a black fedora and dark sunglasses. Wayne has been on the cover of dozens of magazines; this one is just editorially WRONG.